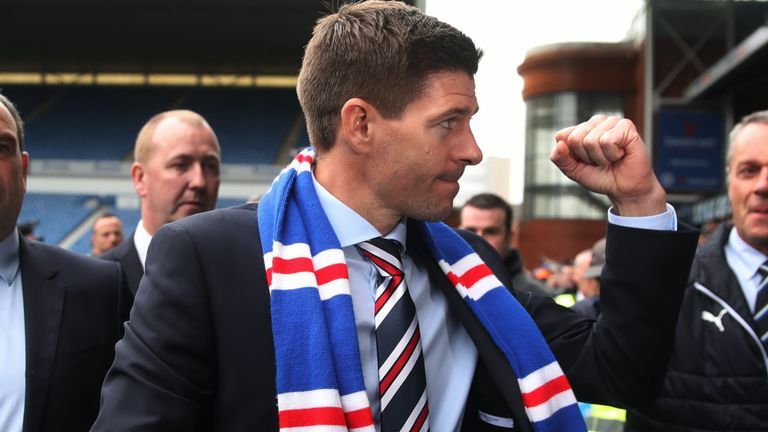 Liverpool legend and new Rangers manager Steven Gerrard has insisted focusing on other teams is not is priority. Gerrard met with his players earlier today and reveal there is too much work for him to do at Ibrox and he won't be trying to monitor or trying to catch up with Celtic. Gerrard will look to prepare his team very well doing the pre-season and hope he gets to know all the players and their right position before the season starts.